The US will leave sanctions against Russia in force until the return of the occupied Crimea to Ukraine, a representative of the US State Department stated during a telephone briefing for journalists. “Our sanctions for the Crimea will remain in force until Russia stops the occupation and returns the Crimea to Ukraine,” the State Department press service reported. 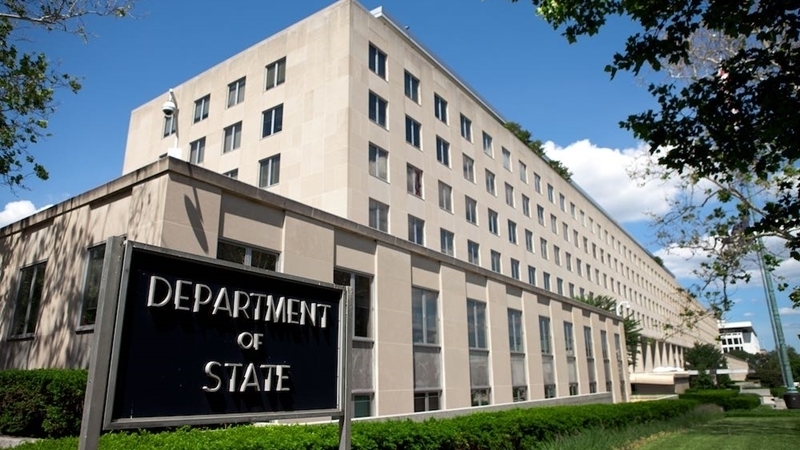 The official noted that the United States continues to support the territorial integrity of Ukraine. Earlier, the American edition of BuzzFeed wrote that Donald Trump during the meeting of representatives of the Group of Seven in Canada called the Crimea "Russian", since the inhabitants of the peninsula are Russian-speaking. In turn, the speaker of the White House, Sarah Sanders, said that she had not heard the words of Donald Trump about the "Russian" Crimea.